Whale, hello there! Learn about the whales who swim off our New England coast and then join a local whale watching trip to search for them! 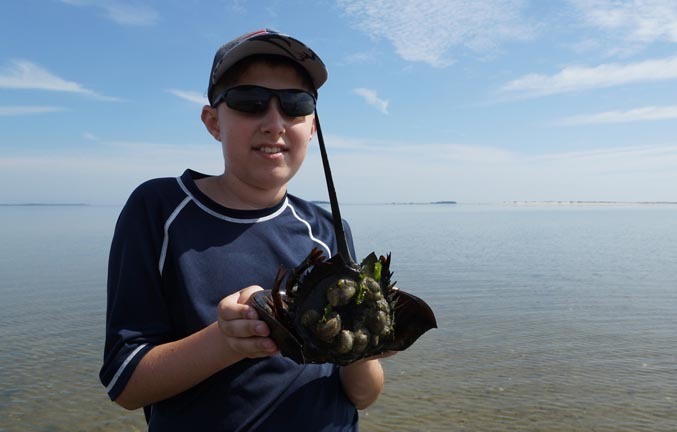 Our marine biologist instructor, Lindsay Hirt, will inspire your child as we explore local coastal areas, learning to observe as a naturalist does. Our study of whales and the exciting whale watch trip are based on a broader understanding of marine biology and environmental science. And there’s nothing like exploring the waters at low tide! With Lindsay’s guidance, every visit to the ocean brings new discovery, new understanding, more questions, and a sense of wonder. Then we use scientific methods and equipment to study our finds from the beach. Your child will learn to use compound and stereo microscopes, and how to prepare specimens for observation and discovery. 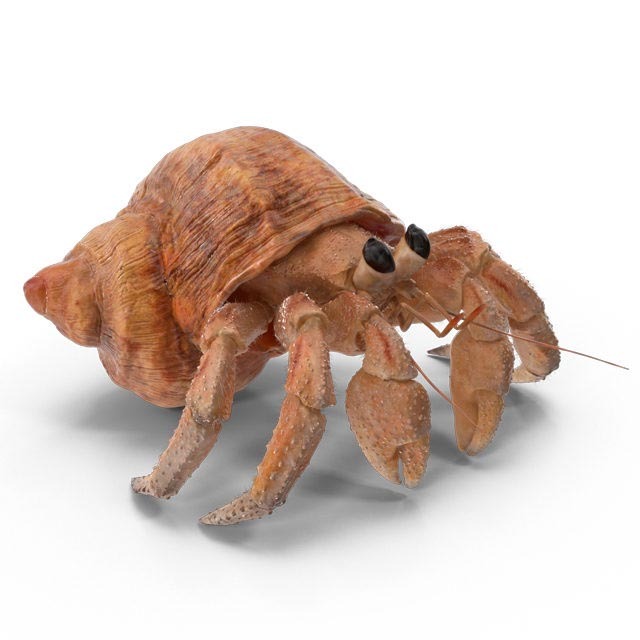 Imagine using a stereo microscope to get up close to a tiny hermit crab! We examine x-ray images of marine life to understand their make-up and how they have adapted to their marine environment. Engineer and EOS founder John Aviste will be on hand to lead activities with an applied science spin. Does a humpback whale really have the power of a 747 jet during take-off? Or, as an engineer, what could your child devise to help sustain our ocean environment and its varied life? Games and challenges add to the fun and discovery throughout the week. Why choose EOS Whales n’ Things? In short: Lindsay Hirt, the scientist leading this week of marine science. Her enthusiasm for all things marine—especially whales—is infectious, and she has the heart of a teacher. Lindsay asks that children look closely at their finds, shares a tantalizing tidbit, then takes the children’s excitement and questions into the lab for further observation and discovery. She provides the broader context of scientific method, marine life, and ecology, to enrich your child’s experience, exploring the world of whales!